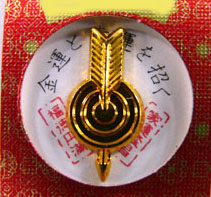 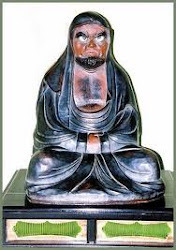 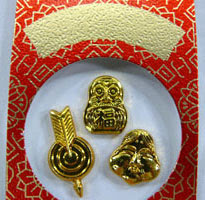 Amulet with Daruma, O-Tafuku and the hitting arrow. 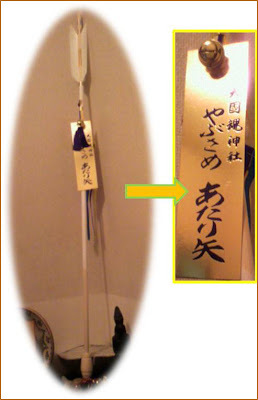 Your name can be input on the top.
. Kachi mamori, kachimamori 勝守 / 勝ち守り to WIN .
. Hamaya 破魔矢 arrow for the New Year .
. 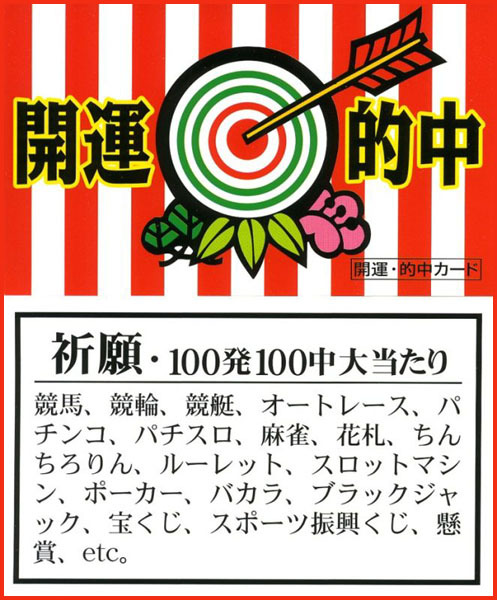 Arrows and Archery . 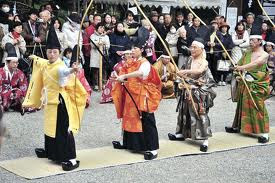 Every year on May 5 there is a competition for archery on horseback, so their new year arrow is also for this event.
. yabusame 流鏑馬 archery on horseback . 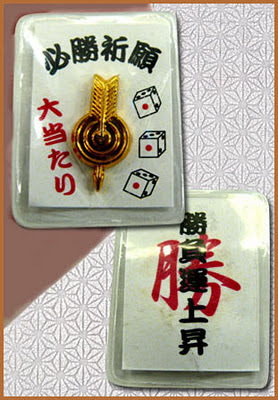 This is so small you can put it in your purse and hope money will double. 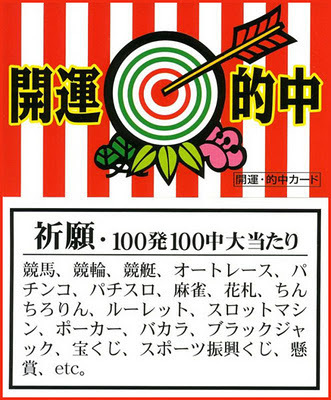 for all kinds of gambling, from horse race betting to card games.